A personal financial crisis can happen anytime, threatening to hurt your personal finance status and even risking the personal loans that you currently have. Luckily, there are surefire ways to survive this problem. Here are six tips that you should follow. One of the first step you have to do during a financial crisis is to stop panicking, sit down and immediately get to work on a plan. Look out for title loan locations to score some extra cash. List down all of your expenses, from utility bills, personal loans payments and daily spending. Don’t forget to list down the non-essentials, like clothes, shopping, cable television or recreational activities. Afterwards, see what you can cut out. Eliminate things that are not relevant to your survival and figure out how much you’re going to save every week and month. 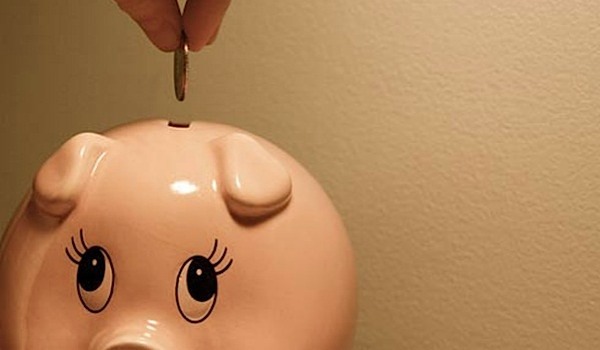 The next step to dealing with a financial crisis is to start saving up money quickly. The best way to do that is to start a new savings account and deposit about 10% of your total salary there every month. While this may be small at first, it will grow as the weeks pass by. In less than a year, you’ll have enough substantial money to pick yourself up and use when there is an emergency. One of the biggest causes of a personal finance crisis are unpaid debts from credit cards and personal loans. Once you start ignoring them, the late fees will grow and the amount you owe will exponentially increase. While it is admittedly hard, it is important that these are taken care of quickly, so your situation will not in any way worsen. One of the reasons behind a personal finance crisis is maybe your current job is not paying you enough. While you shouldn’t resign from your post, it is important to be on the lookout for other professional opportunities within your skillset. These new career paths might have a higher pay and might make you more financially stable to handle debt and personal loans. Chances are, there will always be more time to earn more money. This is something that individuals who are in the midst of a personal finance crisis because of personal loans have to be aware of. These people should take the free time that they have and see how they can earn money from it. Take a second shift at work. Do a bit of overtime. If you can manage, take on some freelance jobs. This will give you some breathing room with your expenses. The most effective technique is to simply reduce your expenses. We’re not saying that you should stop eating altogether. What we mean to say is that you should spend wisely. Instead of going out, cook your own food. Instead of buying a paper or a magazine, get your news online. Instead of turning on all of the lights in your apartment, use natural light. Instead of grabbing a cup of coffee in your neighborhood café, brew your own. There are many ways to cut corners. You just have to look closely. With enough effort, anyone can survive their own personal finance crisis. Don’t worry. It’s not as hopeless as everyone makes it out to be.